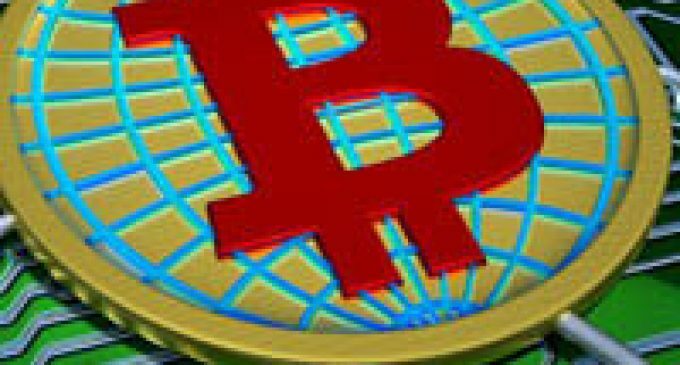 If you are new to the crytocurrencies industry and you would also like to find more about what is cryptocurrency, in particular bitcoin, this article was made in order to give you a brief introduction to what bitcoin is and what is special about it. Bitcoin is a digital currency, developed by a software developer called Satoshi Nakamoto. He is the one who proposed bitcoin as an electronic payment system, based on mathematical proof. Bitcoins claims to be a better alternative to the conventional currencies (like euro, yen, swiss franc etc.) and that is due to the decentralized structure it has. Bitcoin price is not controlled by any central bank or any other public institutions, which gives the impression that it couldn’t be influenced by inflationary pressures. Unlike the conventional currencies, which are printed by the central banks, bitcoin does not have a physical form. Also, it is backed by mathematics. Basically, there is a mathematical formula, available for everyone, which is used in the process of mining bitcoins. However, there are only 21 million bitcoins that could be mined worldwide and as the process of mining creates more bitcoins, it gets more and more difficult. So you will need, stronger hardware to support all the calculations. Even though there could be just 21 million bitcoins mined, each bitcoin can be divided into smaller parts, the smallest one being one hundred millionth or a Satoshi (named after the bitcoin founder). Another key aspect that’s worth to mention, is that bitcoin is anonymous, meaning that users can hold multiple bitcoin addresses and they aren’t linked to names, addresses or other personal identifying details. Transactions fees are also much cheaper, compared to the traditional banking fees and you can send bitcoin internationally more quickly and at a small fee. Now that you know what is cryptocurrency, you can get involved and profit from the opportunities bitcoin could offer you.